Tai Chi classes are led by Terry Creasey each Monday 7.30-8.30pm, Thursday 7-8pm and Friday 12-1pm, throughout the year. 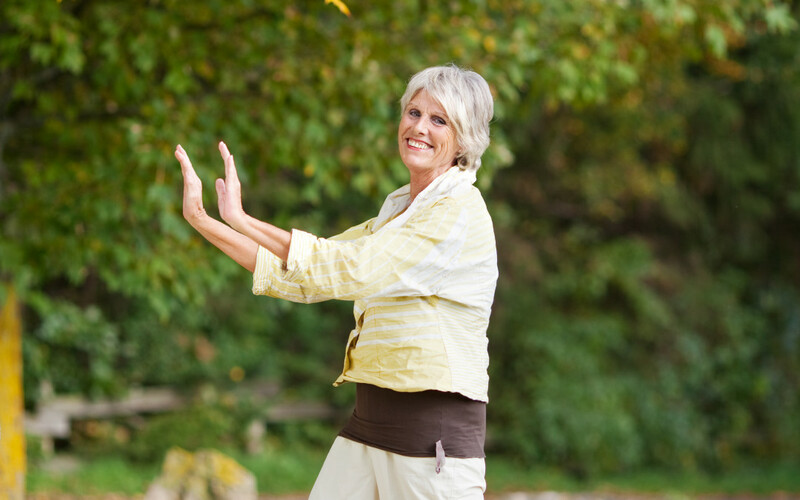 When practised slowly and regularly, Tai Chi can help ease stress, relieve high and low blood pressure, and improve balance, reducing the risk of falls in later life. Many other claims are made for its health and well-being benefits. Participants learn 108-form Yang style Tai Chi and experience some Chi Kung exercises. The whole form, sometimes described as ‘meditation in movement’, takes around 25 minutes to perform, although sections can be practised separately when time is limited. They may look at some martial art applications, but only in a ‘slow and gentle’ way, so they can understand where the movements came from originally. The classes cost £6 each for a drop-in. Please contact tjctaichi@gmail.com or telephone 07973 631139 or 01444 455984.